Located in the inner southeast quadrant, Woodstock, along with its neighbor Eastmoreland, is home to Portland's Reed College. It's one of Portland's older neighborhoods, with some charming old houses on tree-lined streets. The main center of activity is along SE Woodstock Boulevard, where many interesting shops and restaurants can be found. 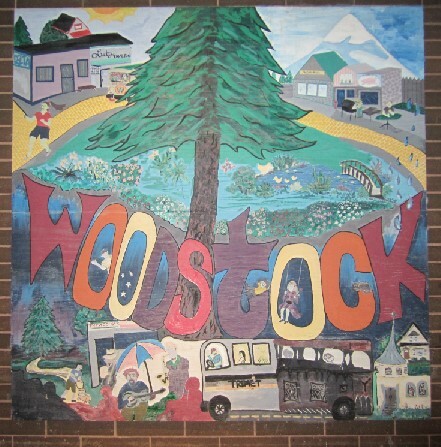 For more about this area, you may visit the websites of the Woodstock Neighborhood Association and Portland's neighborhood pages. To see the listings on their own web page, click this link: Woodstock Homes for Sale.